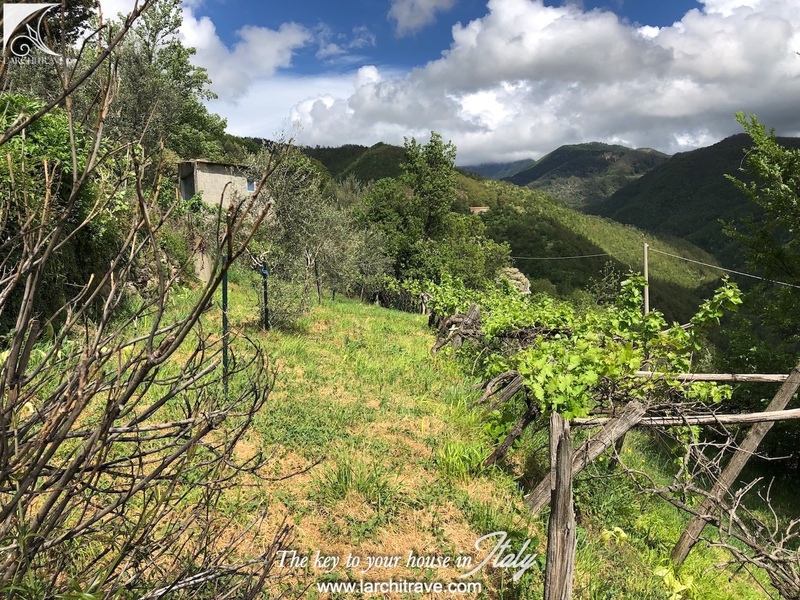 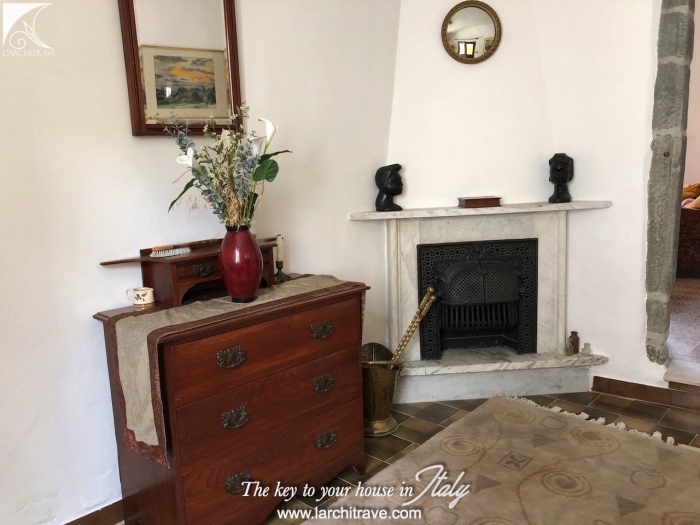 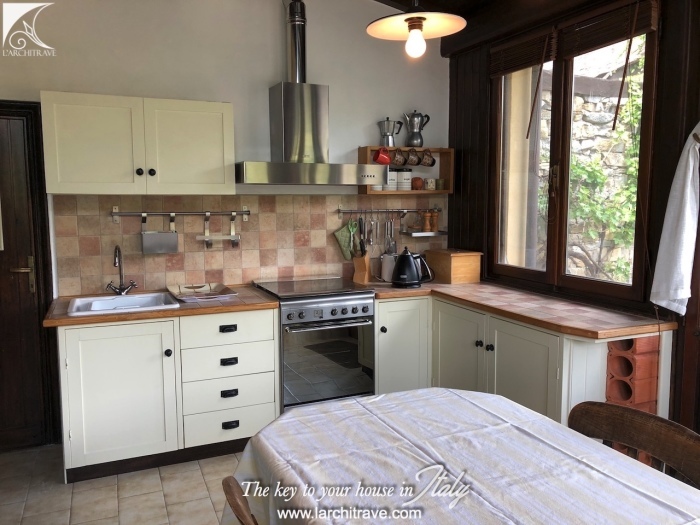 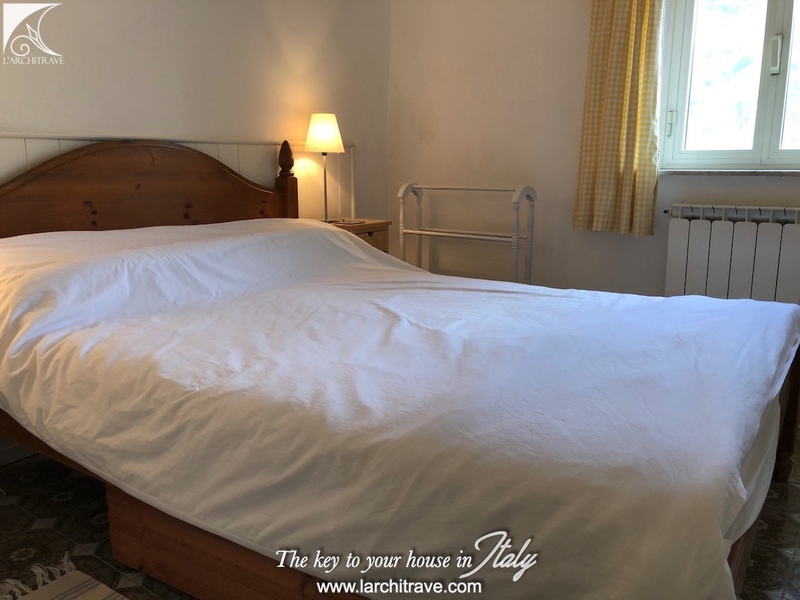 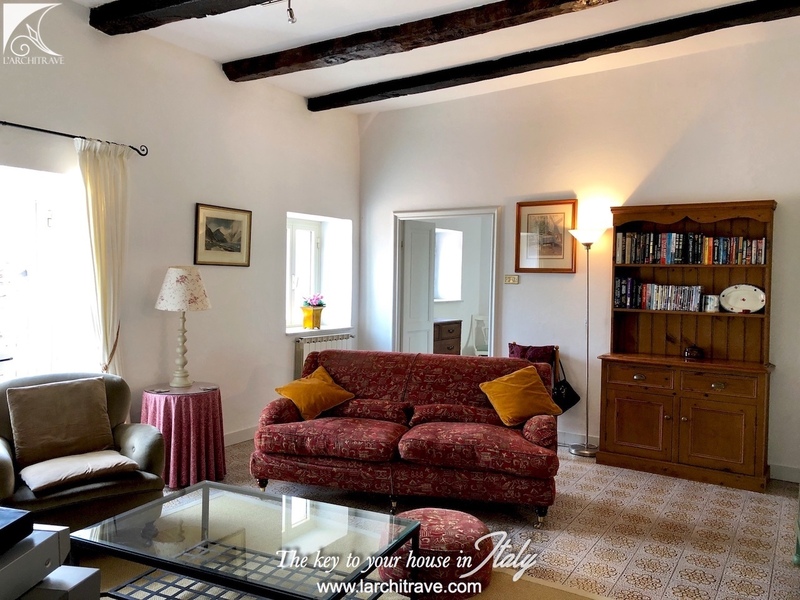 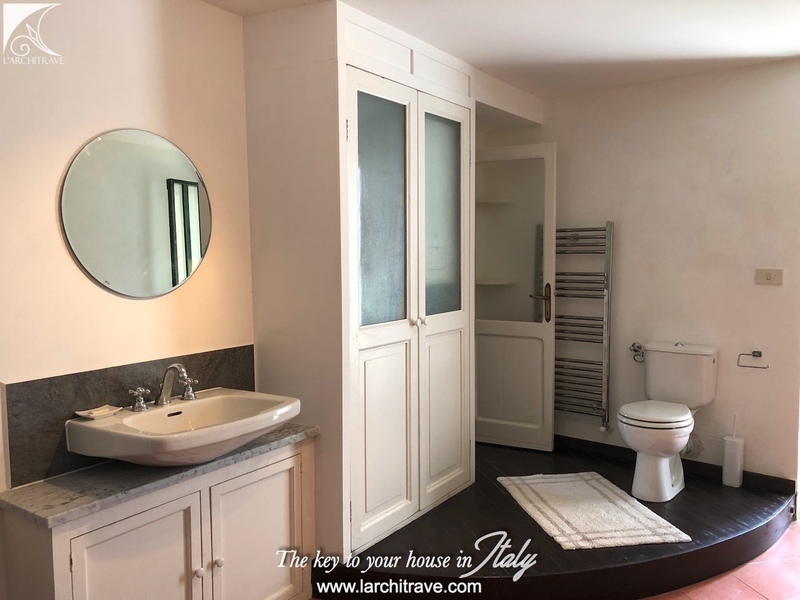 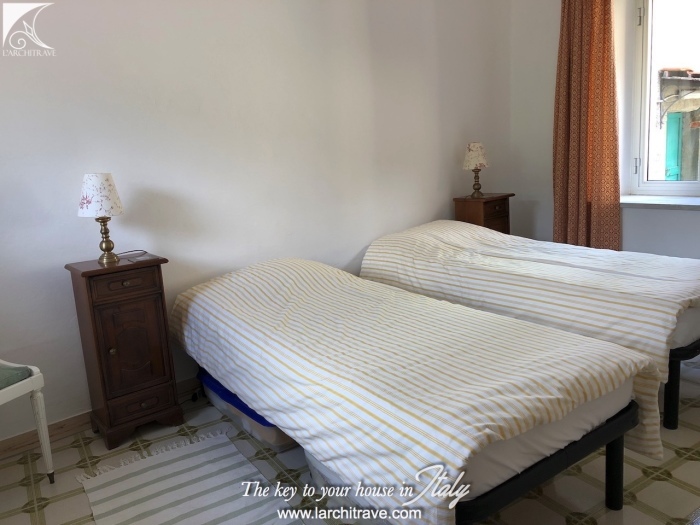 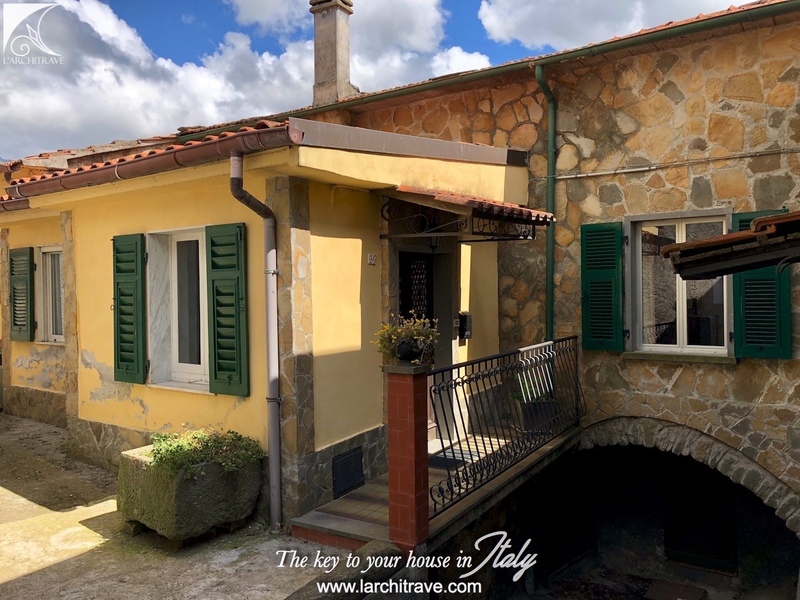 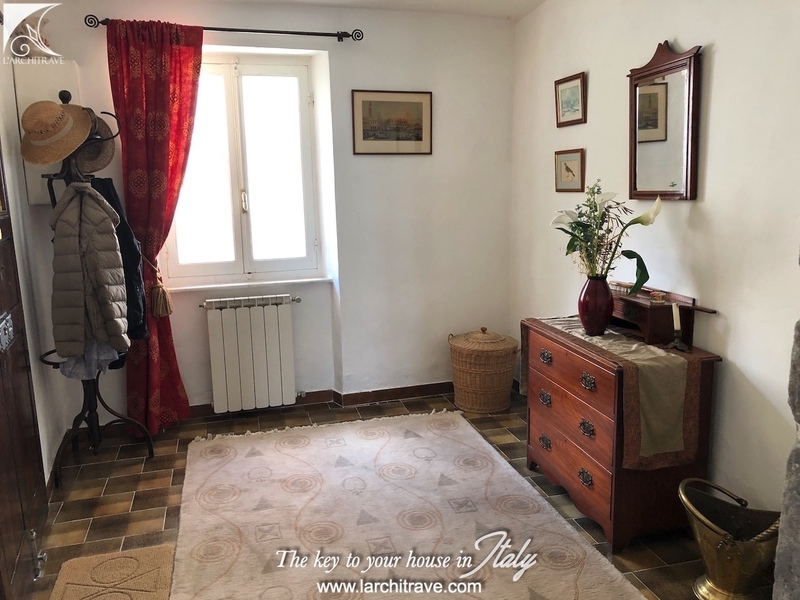 L'ULIVETO - Spacious and bright accommodation including land with vines and olive trees set at the edge of a hillside village with lovely views. There are 2 cantinas on the lower ground floor plumbed for washing maching and work bench. 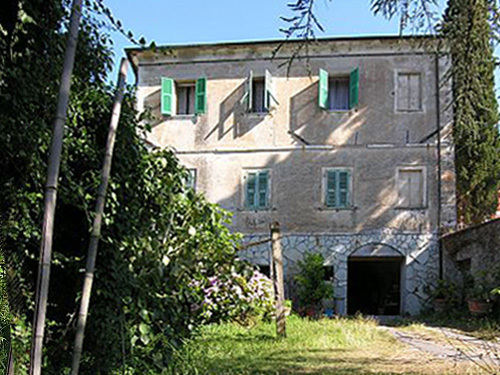 The property includes a small derelict stone building comprising one room. 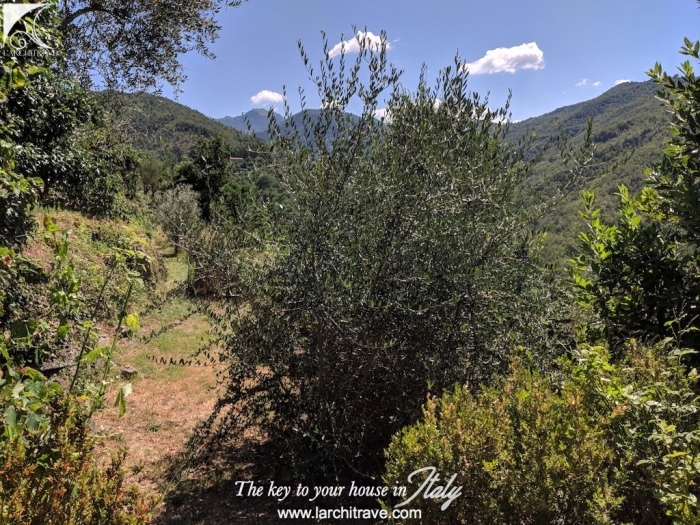 The land of 800 sq meters includes olive trees and vines. There are magnificent hill walks from the property and a footpath leads to one of the most beautiful natural rock pools in the area. 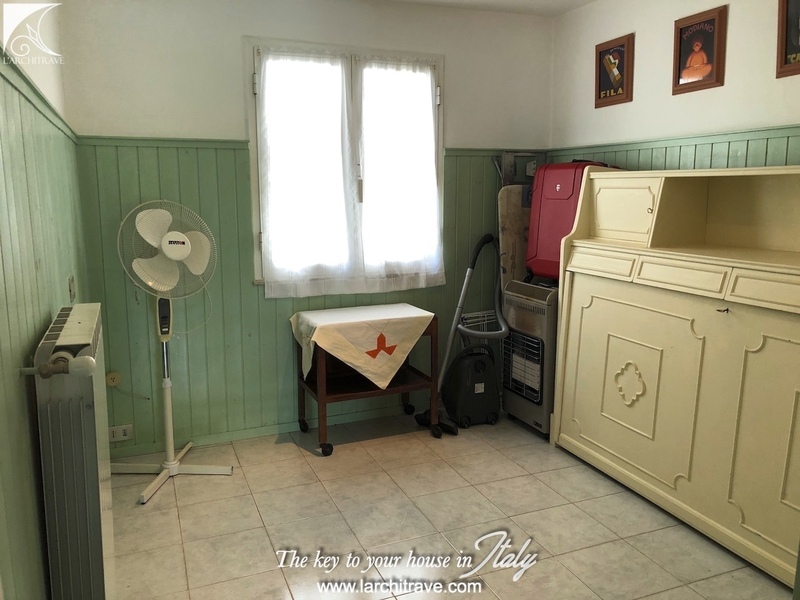 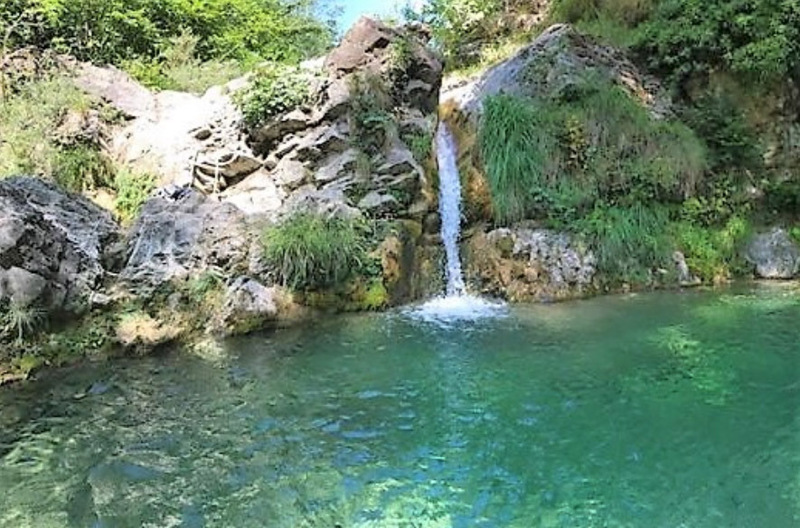 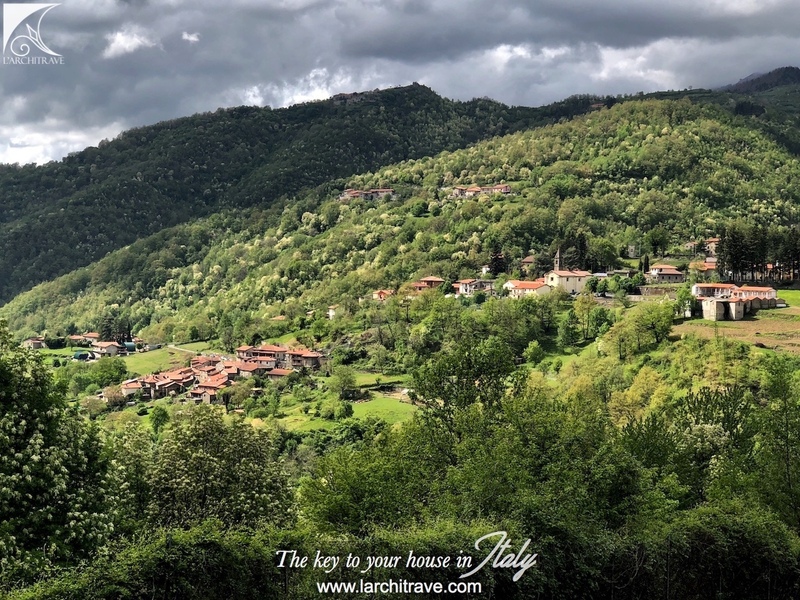 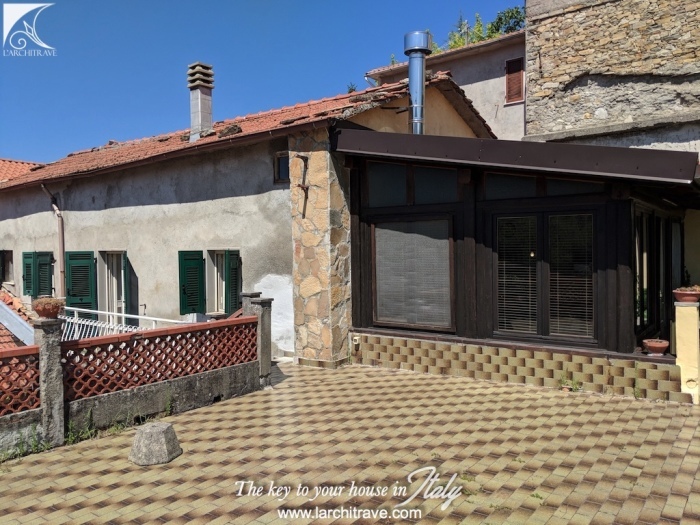 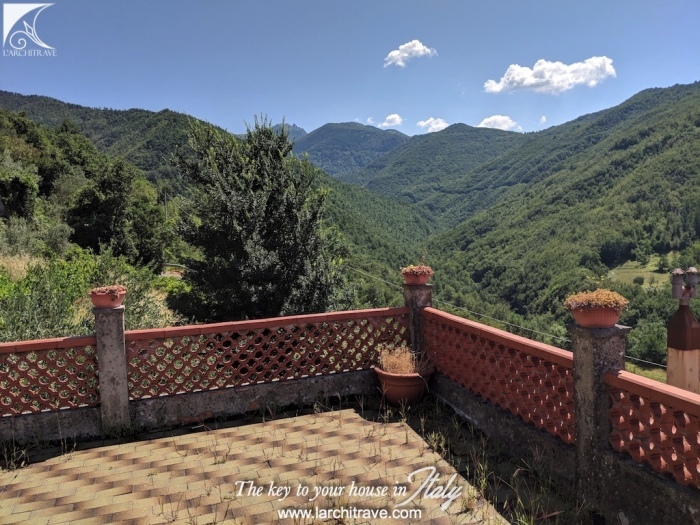 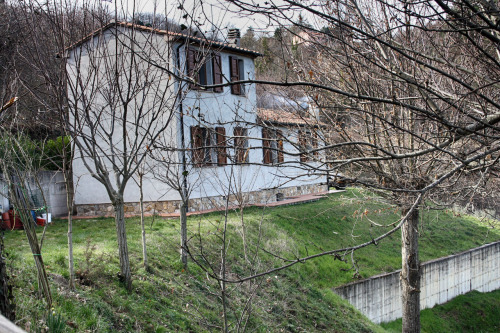 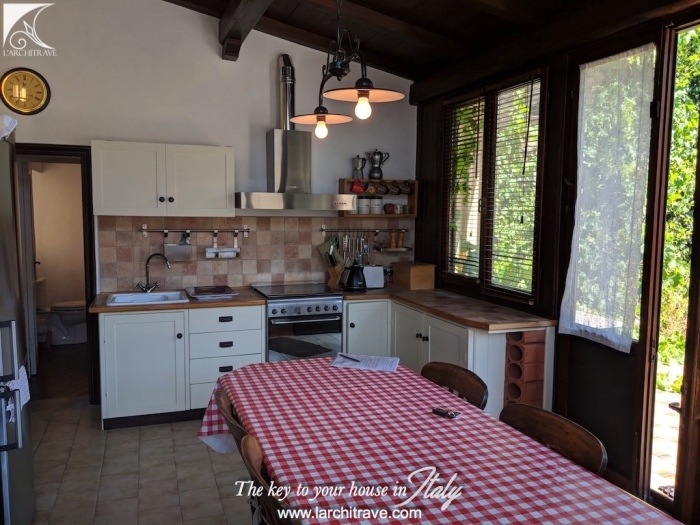 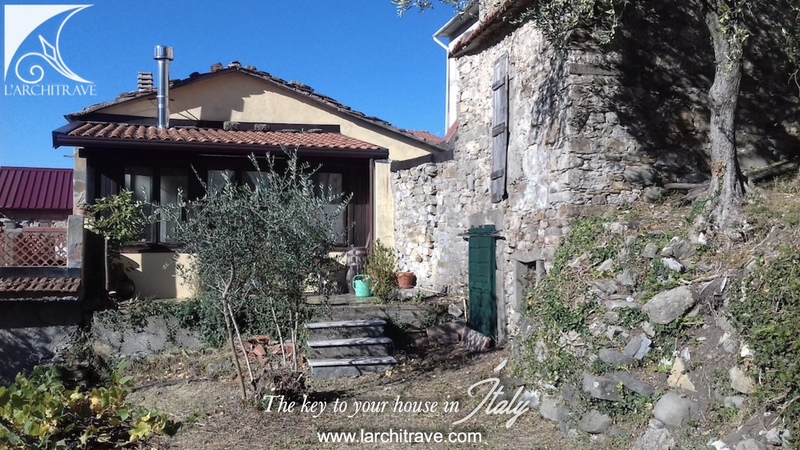 The property is set on a hillside just 5 km from the town of Fivizzano.